Teams for athletes of all skill levels! 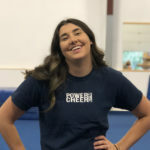 Established in 1998, the Power Cheer Gym is the largest dedicated cheerleading gym in London and Southwestern Ontario. Located in the heart of London's Old East Village (OEV), the gym offers high ceilings, rumbling sound systems and video playback systems. At approximately 10,000 square feet, the PCG has two stand-alone sprung floors, tumble trak, trampoline, large lobby and an amazing parents loft that overlooks the gym floor… and free WiFi! Get Front of the Line Access to New Programs, Classes and Camps! 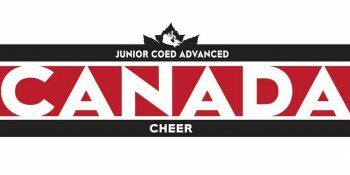 With over 30 behind the helm of the Western Mustangs, a few years ago Trace added coach of Team Canada Coed to his resume; bringing home a Bronze medal in 2018. 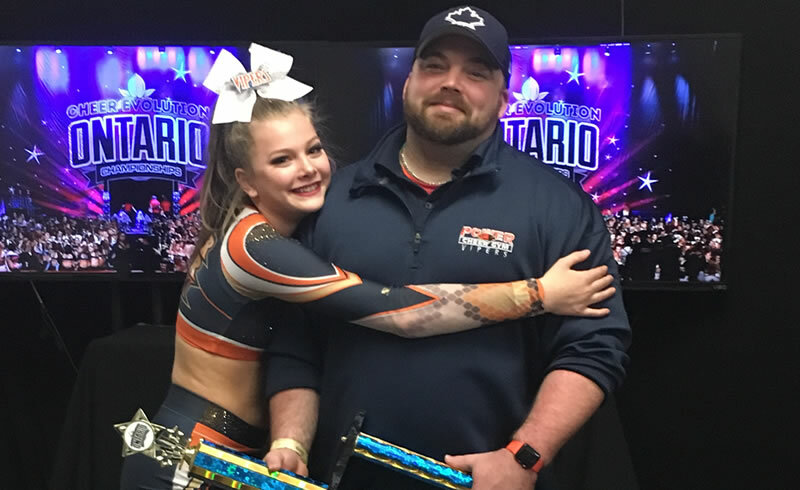 Our in house IT Guru and coach of Surge and Western All Girl, Garrett has been with the PCG for 10+ years as an athlete and coach. 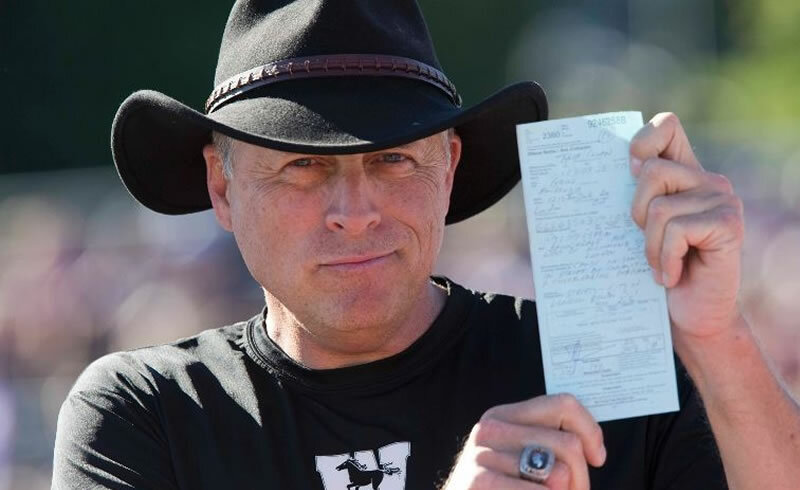 He's won numerous National Titles as both an athlete and coach. 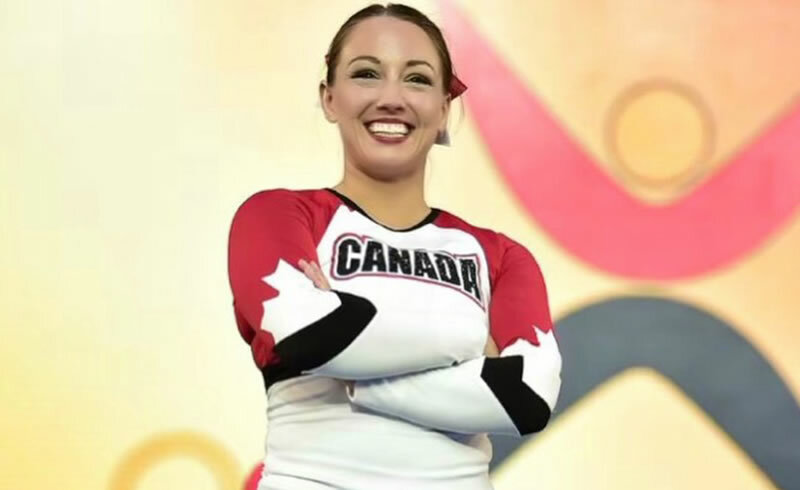 3 Time Harry Potter Trivia Champion and coach of Adrenaline and Surge, Kaitlyn is a former Western Mustang and has also won a Bronze medal in 2017 with Team Canada All Girl. 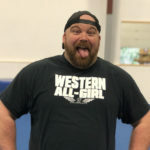 “If you're looking for a positive empowering atmosphere for your daughter that teaches them to work as a team and lift their teammates (rather than put them down) this is the gym for you! The coaches have had an amazing, positive influence on my daughter. I'm so grateful." 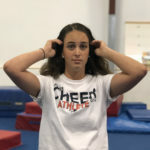 "Working with athletes of all ages … from the tiniest tiny, to the ‘old kids’ on our collegiate teams; seeing their excitement as they hit a skill for the first time makes all the hard work worth it." "My daughter loves the gym! She has always been athletic, but this is the most motivated I have ever seen her. The atmosphere with this teams has really clicked with her." "I love coming to the PCG. I get to share my love for the sport with little hearts that love it just as much as I do." Stay up-to-date with what's happening around the PCG. 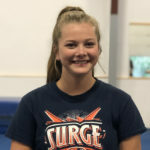 Get insight from your coaches, tumbling and stunting tips and more! © 2018 Power Cheer Gym All Rights Reserved.